A group of eight pirates attacked the Malta-flagged tanker MT Puli and kidnapped the vessel’s crew members some 118 nautical miles off Port Harcourt, Nigeria, OPS Clearwater confirmed to World Maritime News after reports on the attack emerged in Turkish media. 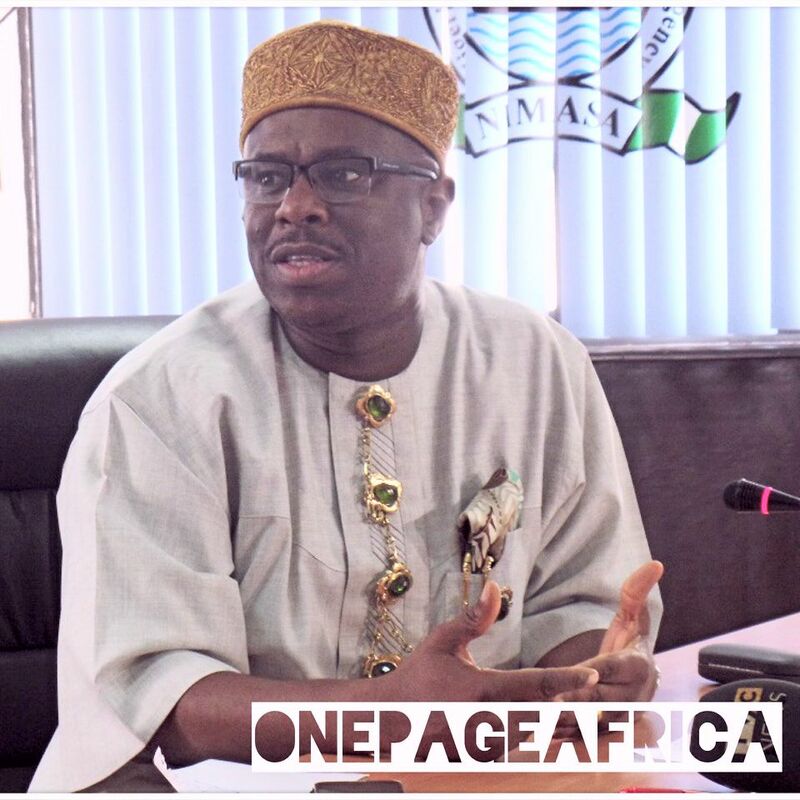 This is coming as the Director General of the Nigerian Maritime Administration and Safety Agency (NIMASA), Dr. Dakuku Peterside, called for the early passage of the anti-piracy law. The Port Harcourt incident which occurred at 01:30 hours Monday morning, saw at least six seamen abducted from their vessel while MT Puli was enroute from Douala port to Nigerian Abidjan port. World Maritime News reports the pirates stole cash, ship’s properties, crew personal belongings and escaped with the kidnapped crew, ICC International Maritime Bureau (IMB) informs. The pirates are reportedly seeking an undisclosed ransom amount for the kidnapped crew. The remaining crew members aboard the tanker reached a safe port. The 15,800 dwt tanker is owned by the Turkish shipping company Kaptanoglu. From the beginning of April, the ICC IMB reported two unsuccessful hijacking attempts on tanker vessels off Brass, Nigeria. In both attacks, a group of pirates armed with automatic weapons tried to board the vessels on April 1 and 7. There were no injuries reported to the crew members in the attempted boarding. “We are seeing a worrying increase in attacks in the region and also an increase in the amount of crew being taken,” OPS Clearwater said, adding that shipping companies are growing ever more frustrated with the lack of real coordinated or meaningful security in the area, reports World Maritime News. Meanwhile, the Head, Public Relations Office of NIMASA, Hajia Lami Tumaka, in a statement said the Director General expressed the Agency’s desire to work with other stakeholders to expedite action on the passage of the Anti-Piracy and Other related Crimes at Sea into law. The director general who stated this at a 4-day workshop organised by the United Nations Office on Drugs and Crime (UNODC) in collaboration with the United States Government, which held in Lagos recently, explained that the bill is necessary to provide the requisite framework for the fight, prosecution and punishment of piracy and related maritime crimes in Nigeria. Peterside who thanked participants at the workshop also called on them to do a thorough job so as to ensure early passage into law when presented to the National Assembly as it will reduce the legislative input that may cause delays. He assured participants and maritime stakeholders that the Agency would collaborate with the Federal Ministry of Transportation, the Federal Ministry of Justice and all relevant stakeholders to ensure early conclusion of work on the draft bill and ultimate transmission to the National Assembly for enactment. During the workshop, participants agreed that the Federal Ministry of Justice, the Nigerian Navy and NIMASA will meet again to fine-tune the draft anti-piracy bill before sending it to the Federal Ministry of Transportation for presentation to the Federal Executive Council and ultimate transmission to the National Assembly. The workshop which focused on developing a robust anti-piracy bill aimed at dealing with piracy and other related maritime crimes had in attendance Justices of the Court of Appeal and the Federal High Court, prosecutors from the Directorate of Public Prosecution of the Federal Ministry of Justice and the Economic and Financial Crimes Commission (EFCC) as well as officials from the Nigerian Navy and NIMASA. The anti-piracy bill which is an initiative of NIMASA was conceived to incorporate the Safety of Life at Sea (SOLAS) and the Suppression of Unlawful Acts at Sea (SUA) conventions of the International Maritime Organisation (IMO) into a comprehensive legislation to deal with the menace of piracy and related crimes in the Nigerian maritime domain.